On May 17, Nightingale Middle School became the first school in California to have two middle school students advance to the National Finals for the Youth Entrepreneurship Challenge, a business plan competition that begins in the classroom and progresses to the semi-finals, regionals, and national level. USC-Neighborhood Academic Initiative partners with Nightingale Middle School. Students who qualify, complete the 7-year pre-college program and meet USC's competitive requirements and choose USC will receive a full 4.5-year financial package to USC. Contact us for more information. 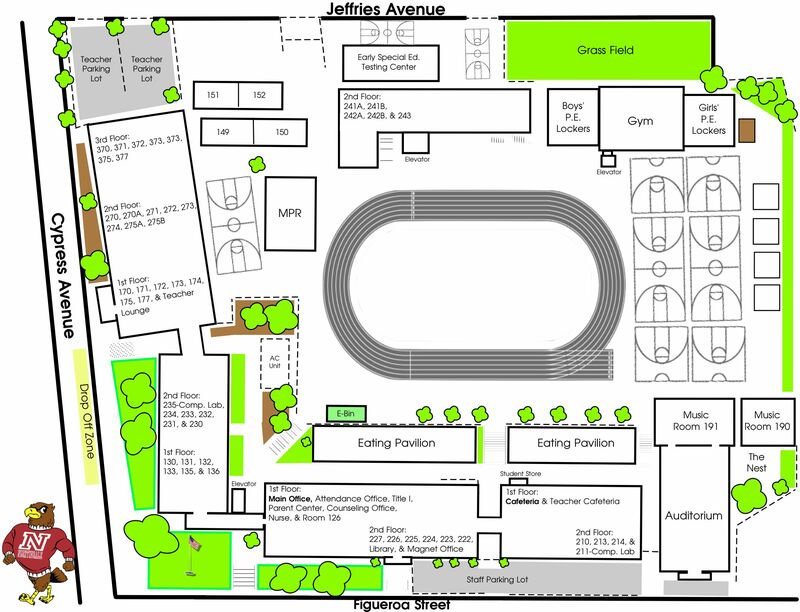 New teachers and students launch Project Lead the Way—Gateway. Students explore Computer Science, Engineering and Biomedical Science. Students get to code, create apps, design, program and test cool robots! Visit the Automation Robotics Multi-Media Room today! Nightingale is the 1st middle school to advance to the Regional Youth Entrepreneurship Challenge & win. Freddie & Michael competed against 12th graders, becoming "the first founders of a middle school business to be Regional Finalists" & win $1400 scholarship to launch their business. Another Magnet Duo Makes History! 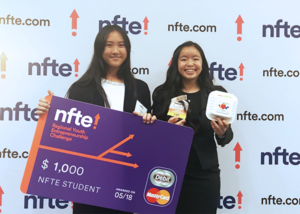 Out of 1,606 NFTE high school & middle school students Kathy & Teresa earned 1st place in the Semi-Finals, receiving a $500 scholarship to start their business & then making it to the Top 10 Audience Choice Regional Youth Entrepreneurship Challenge.